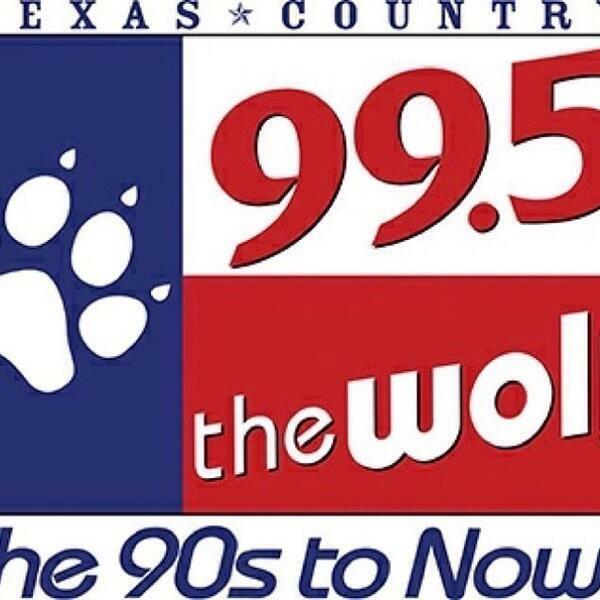 Audioboom / Wolf Hall of Fame - Happy 16 Yr Anniv. Brad & Kimberly Williams Paisley! 2005 - Miranda Lambert released her first major label album "Kerosene." 2003 - Brad Paisley and Kimberly Williams were married in Malibu, California. Wolf Hall of Fame - Happy 33rd Birthday Hillary Scott of Lady Antebellum!